Hiiii sir plz allow sun direct HD channels in gshare. hi dear . i need receiver which opened sky italia and nova pakage. Hi, I have Linbox 300HD connected to internet. What package I have to buy? I think that Internet gshare? i cant log to bay in visa card and how can i pay by visa . with the best wishes for you. I live in iran. there is very interested people for gshare account. I want to be your active reseller in iran. Sir now am using azplay dual tuner possible to use GShare account this SET UP BOX . I have Xcruiser XDSR400HDPLUS. I want to Buy GSHRE Account. or only what you specified in your web. Can you use a gshare account for an XCRUISER receiver? 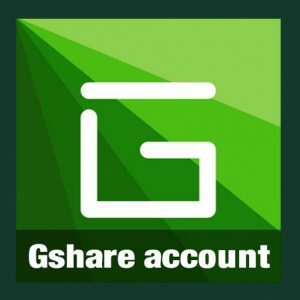 Do you a have a gshare test account? Does g share work with truman 9090 hd please? Is it supported or not, can i have a temp usename to test the server before buying. I own a handset with Tiger T6 High Class.Vin question whether Sky Italia opens and Nova Greece.Va their deschederea be possible? How about Golden V8 reciver support? 1. Your Gshare server supports Amazonas 61W and Intelsat 58W in Latin America? 2. Does the receiver Azbox is supported? If the answer is yes, which models? Bad news for me (right now). Well, I’ll be awaiting for updates and when it supports both sats (Intelsat 58W and Amazonas 61W) because I’m so interested. Thanks. Hello, does your server supports Intelsat 58W and Amazonas 61W in Latin America? the other question is: only supports those receivers or also can support Azbox? thanks. hi there i have NewWawe Mini Hd does it support to charge form this site or as i have entered the serial but didn’t show anything? Tengo un digiquest a380 con gshare3 que me ha caducado, lo podría renovar?, seria para el satélite astra desde españa. HI, i have tiger z460 does it support? vu zero receiver with 12 digit serial number. 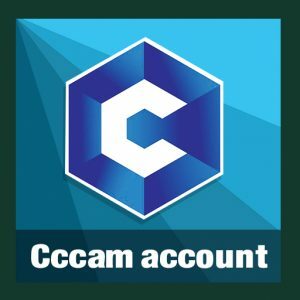 oscam cccam installed, will support? atlas ASR 5000 support Gshare ? Hi i am using Beware007.Want to recharge.I need Gshare Internet or SDS Aerial?Is ti possible to pay with Neteller? Hi, any support for Next Ye 18500 HD + ? have the bein sport France has stooped on hotbird 13 and can G-share open these channels ? Sir i have TIGER T6 HIGH Class HD (new) does it support cccam ? 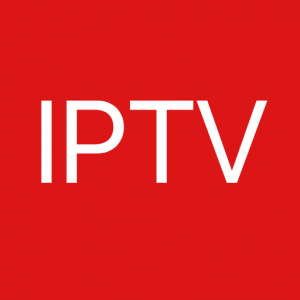 I have vu+ duo and want canal+ fr on astra, cccam open it ? Or i need another sat receiver ? Witch one do you recommend? StarMax A5+ support gshare account?